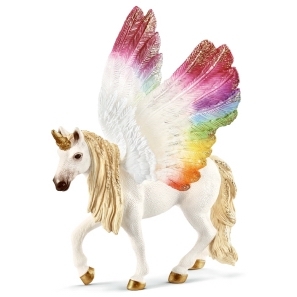 Schleich Pony Agility Race 42482 - Toys & Learning - Schleich Specialists - 100% - Fast Service - Sale Prices. 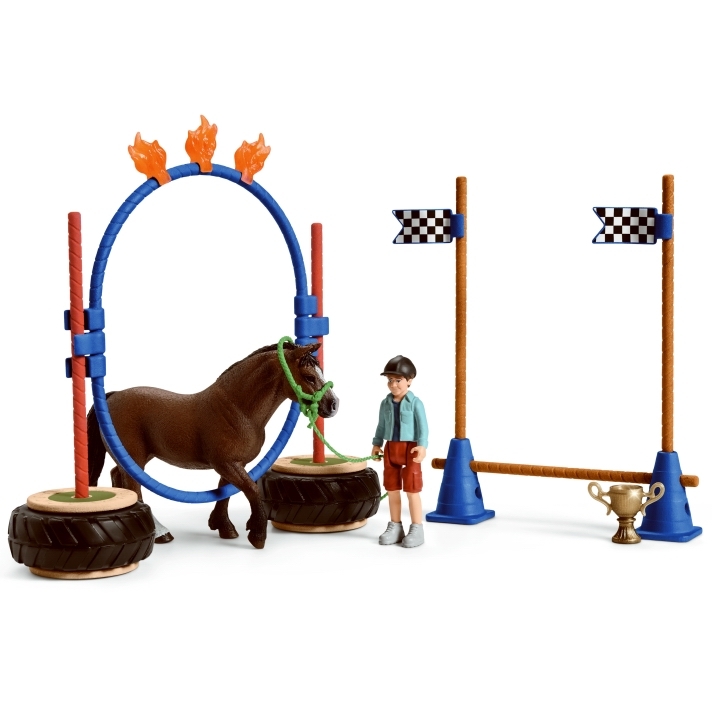 This Schleich Pony Agility Race is one of the top quality hand finished products from the Schleich ranges of quality models & toys. What an exciting new release! 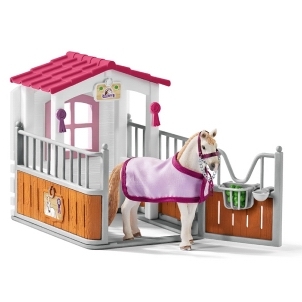 Really sturdy colourful packaging, if you have horses you need to keep them fit and trained, this agility race course is perfect for that, combine it with the agility training product (42481) you then have everything you need to train and entertain your horses. As usual the attention to detail is lovely, especially the young lad with his removable hat, he obviously enjoys what he is doing as he has a happy face. Everything you see on the box is what is in the box!